My father tore down an old house on this location, then he built this house that stands today. and continues to serve our huge family and friends on special occasions. My grandchildren , great grandchildren & their friends call me Nana, so now it is known as Nana's house. Now we would like to share this home with you. 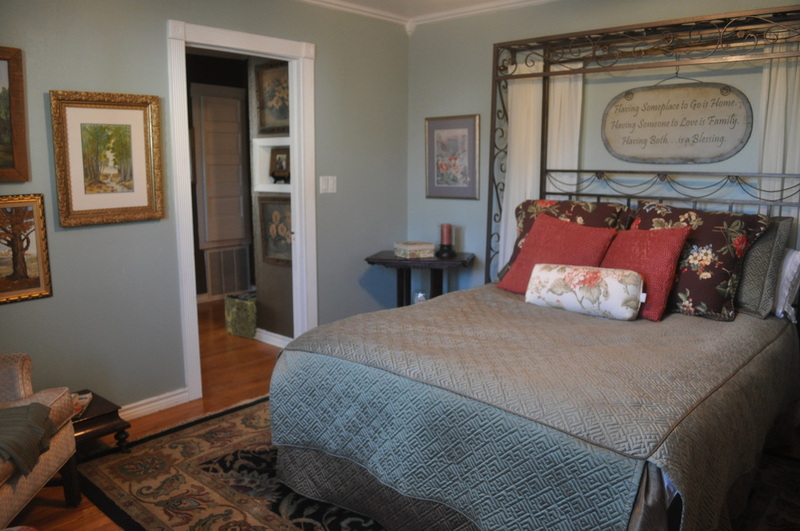 We offer a restful retreat on a quiet street . Located only five blocks east of historical down town Llano . Walking distance to the Llano river. Enjoy fishing & swimming or walking across the Roy Inks Bridge. This is a great home base for sight seeing or shopping. You are within a 30 min drive to three great lakes for fishing & boating year around. Enchanted Rock State Park, offers some of the best and most challenging climbs in the state. Wild flowers cover the hillside in the spring. Watch beautiful sunsets or step outside on a crisp, clear night to gaze at the stars. There is something Magical about the Starry nights in the Texas Hill Country. 0nly 72 miles NW of Austin and less than 40 miles from Fredericksburg, San Saba , Mason, Castell & Marble Falls. There are many side trips to enjoy in the Texas Hill County. Come stay with us and enjoy a step back in time in The Land of Legend & Lure. Queen sized luxury when all you need is one bed. This option alone is only $150 a night or add the Double Bedroom and it is just $175 a night for two Bedrooms. 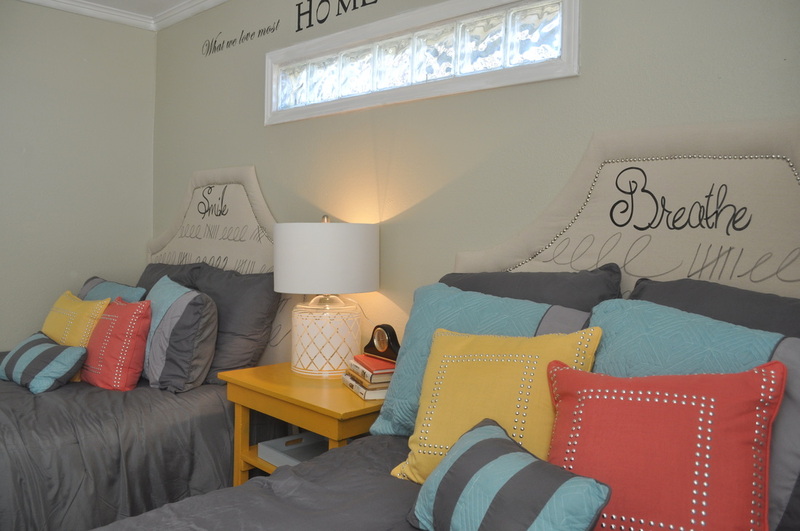 There is plenty of space included whichever bedroom option you choose. Curl up in our living room on a large sofa or love seat and enjoy the warmth of the wood burning fire place in the winter or cool AC in the summer. 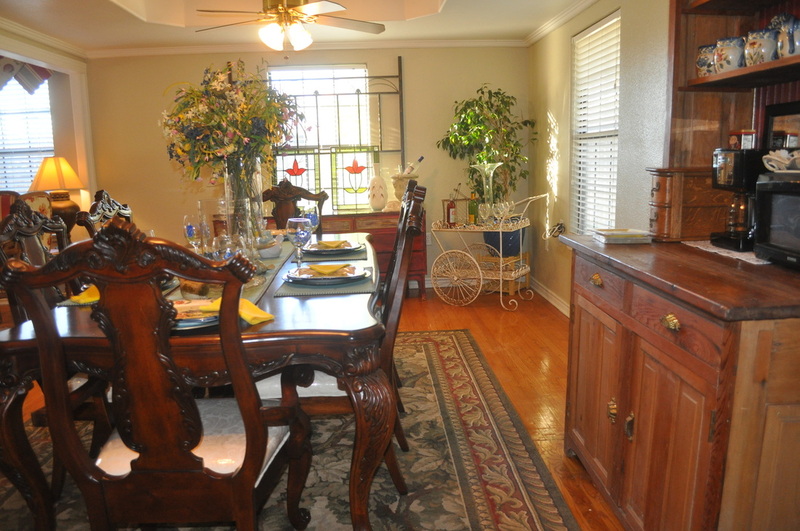 Our Victorian dining room has a breakfast bar, coffee pot, microwave, & small refrigerator for your convenience. It includes tasteful breakfast goodies & snacks. Sit on our front porch and watch the world go by, or enjoy our private patio around the fire pit for those cool nites. Two double beds when one just won't do. This option alone is only $150 a night or add the Queen Bedroom and it is just $175 a night for two Bedrooms. Like to cook? A full kitchen is available as an add on and it comes with a den that is furnished with a sleeper sofa, easy chairs, TV, & VCR. Just check with Nana for price and availability.